When it comes to summer in Michigan, the weather is amazing. These 10 summer destinations are something to see! 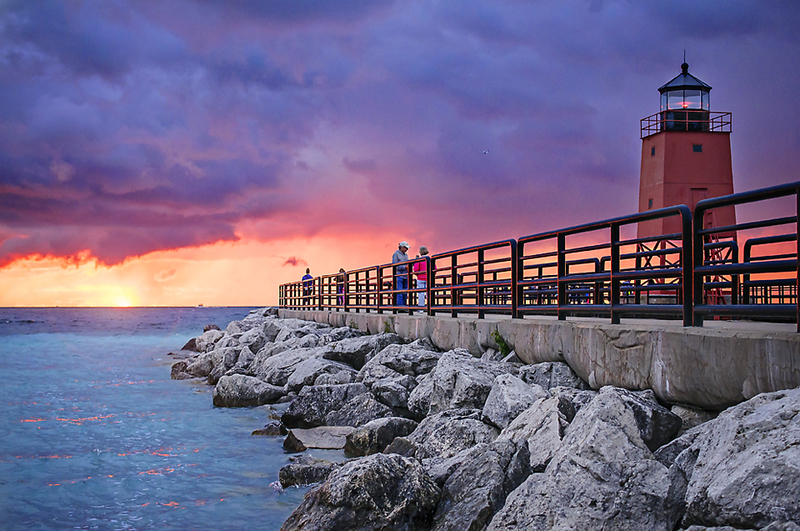 So, get your bags packed and hop in the car with friends and family to enjoy a slice of Pure Michigan. Charlevoix The Beautiful certainly holds up to it’s name. Surrounded by three bodies of clear blue water (Lake Charlevoix, Round Lake and Lake Michigan), Charlevoix attracts tourism from all over the world. The downtown district offers an array of boutiques, ice cream and fudge shops, and restaurants. The Charlevoix City Marina fills with boats of all sizes, while the nearby splash pad and band shell entertains the guests. Visit the many sandy beaches, including the 125 year old train depot and flower garden located at Depot Beach. Bike trails, parks, fisheries, the community skate park are only a few of the additional activities in Charlevoix. 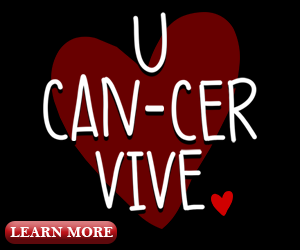 Plan your visit today! Torch Lake replicates a Caribbean blue water that runs so clear that you can see the bottom on still days. National Geographic once named Torch Lake one of the world’s most beautiful lakes. It is the nation’s longest inland lake and has plenty of wide-open space to enjoy a quiet summer afternoon. It is well known for the Fourth of July Festivities at the sandbar on the lake’s south end. Take the ferry to beautiful and historic Mackinac Island. The island has a no-car policy, so leave the car behind! Ride bicycles around the 8-mile road that surrounds the island, or take a buggy ride pulled by horses to tour the historic island. Hike the miles of nature trails for beautiful lookouts, and enjoy fudge shop after fudge shop in the downtown district. The island, famously known for the Christopher Reeve film “Somewhere In Time”, is 3.8 square miles and home to the gorgeous Grand Hotel. A place to explore a rugged, isolated island, far from the sights and sounds of civilization. 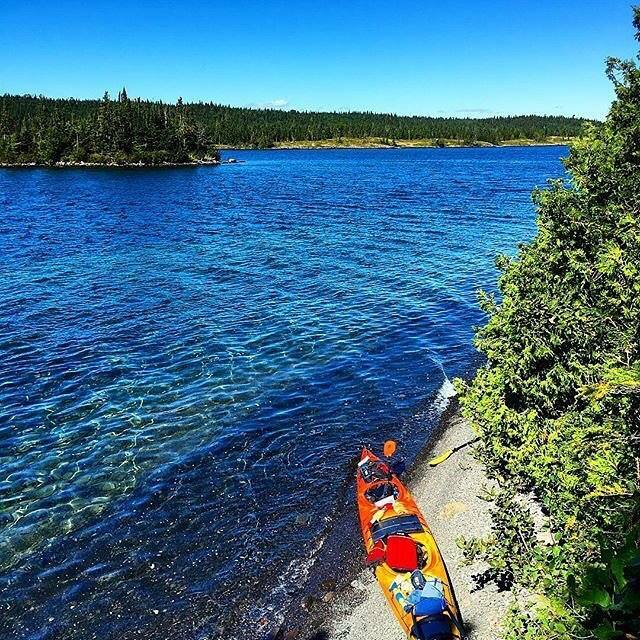 It is the place for backpackers, hikers, boaters, kayakers, canoeists, and scuba divers. Detroit has a lot to offer featuring concerts, baseball games at Comerica Park, venturing to the Detroit Zoo, and great food. 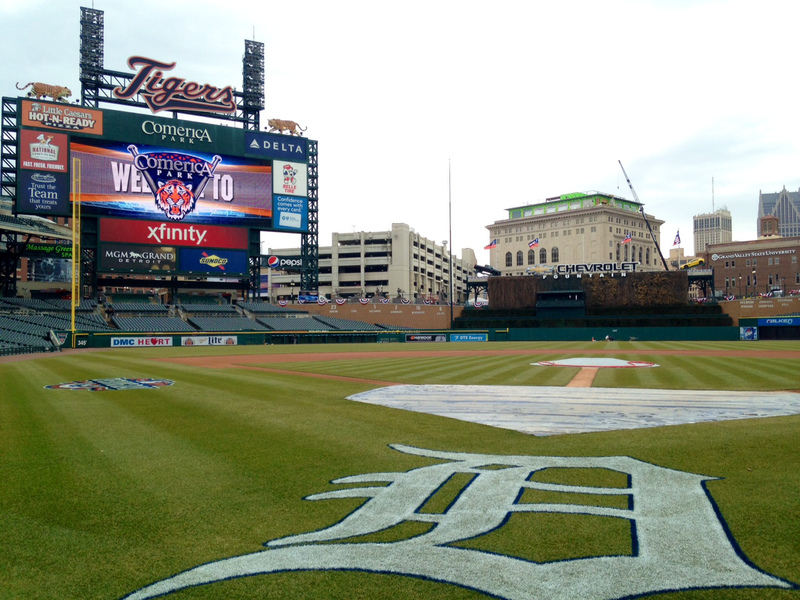 Detroit is home to the Detroit Tigers at Comerica Park, which is a great place to see a ballgame on a hot summer day. Just minutes outside the city is the Detroit Zoo. It showcases more than 280 different species. Both places are great entertainment for all ages. Visit sugar-sand beaches, sail on a tall ship, watch a parade, go to a drive-in movie or eat cherry pie from the Cherry Capital of the World. Ride bikes along miles of breathtaking trails, or play a round of championship golf. 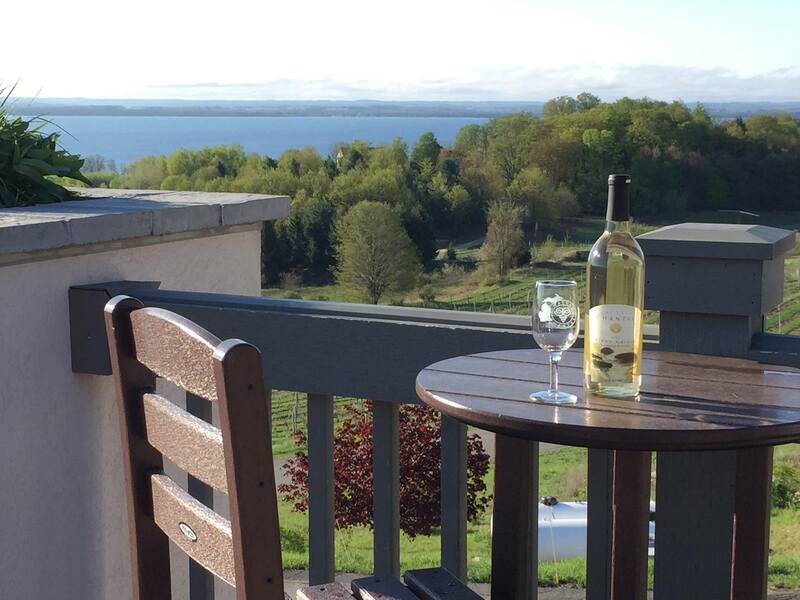 Visit Old Mission Peninsula for wineries and exceptional views. There is something for everyone in Traverse City. Sleeping Bear Dunes features breathtaking water, sky and towering sand dunes on the Lake Michigan Shoreline. It wraps a 64-mile curve with sweeping vistas, miles of perfect freshwater beaches, forested wilderness islands and miles of hiking trails. The Upper Peninsula has a lot to offer, especially the crown jewel, Picture Rocks. 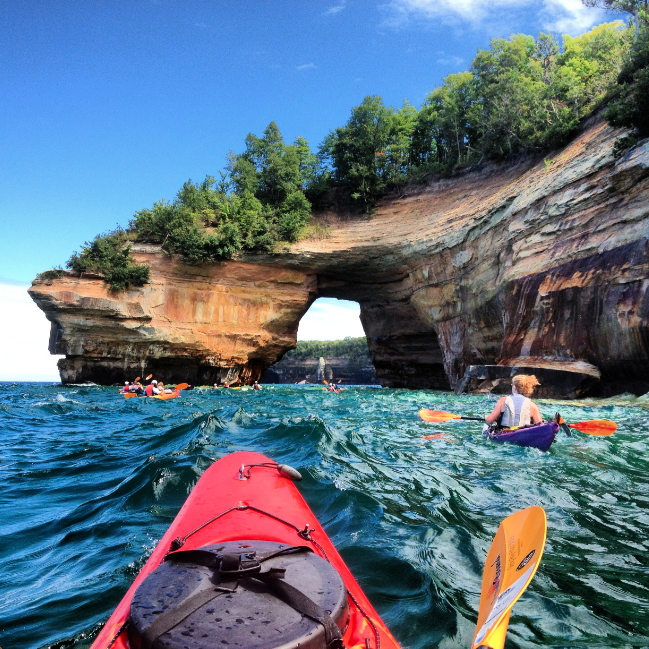 Pictured Rocks is located on the north end of the U.P. on the shoreline of Lake Superior. It features sandstone cliffs, beaches, sand dunes, waterfalls, lakes and forest. It is a must-see destination. The Silver Lake Sand Dunes are nestled right in between Lake Michigan and Silver Lake. With over 2,000 acres of dunes, they are definitely the main attraction of the area. 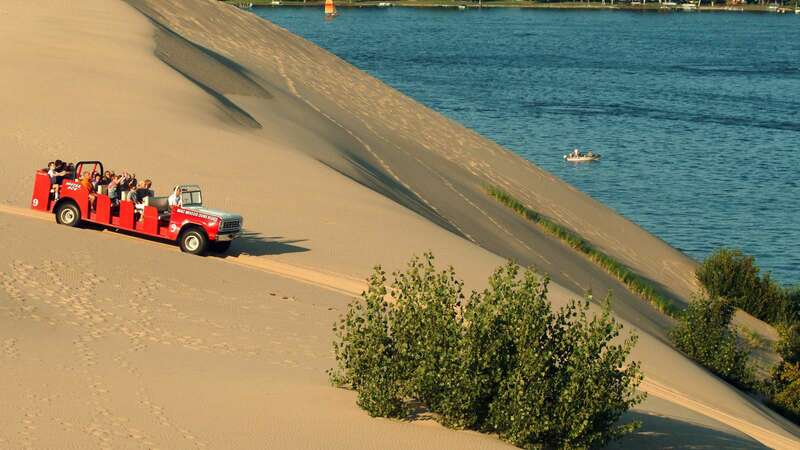 One of the main attractions is the Silver Lake Buggy Rental or Mac wood’s Dune Ride to tour the dunes. 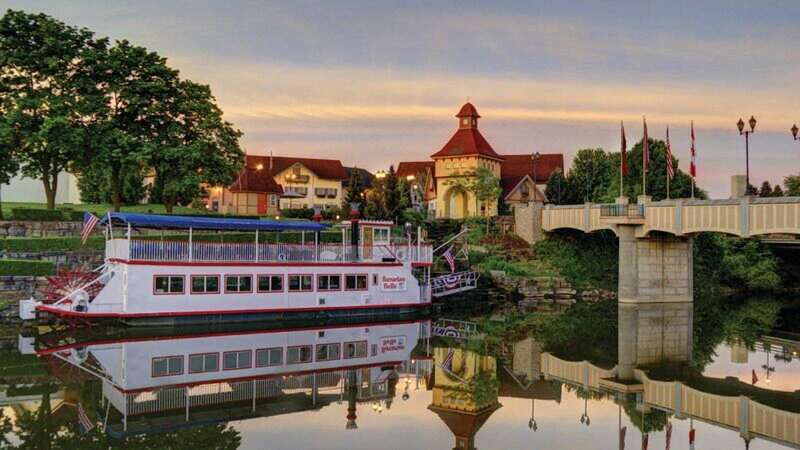 The fun little town known as Frankenmuth was founded by German missionaries in the mid-1800s. They are famous for the family-style chicken dinner served at The Bavarian Inn Restaurant. It also is filled with many shopping options and activities for families of all sizes.